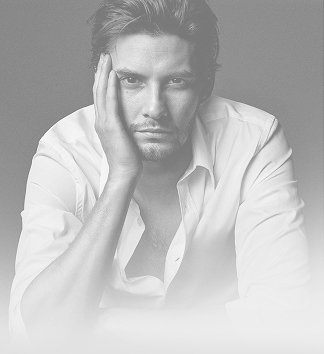 Ben Barnes stars in Mt. Wolf’s music video for ‘Soteria’. Ben on the set of Mt. Wolf’s ‘Soteria’ music video. Extra footage from the ‘Where Is The Love’ music video. ‘Where Is The Love’ music video by the Black Eyed Peas. PSA for Bullies Keep Out. Ben singing ‘Imagine’ for UNICEF. “Imagine” music video for UNICEF.